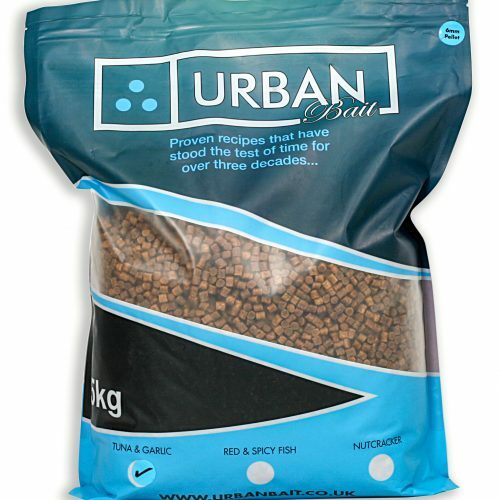 We are very proud of all the products we produce here at Urban Bait and we are always thrilled to learn that other people love the stuff too! Here’s just a few comments, feedback and reviews that our customers have given us. Many thanks to all who say nice things about us! If you would like to give us some feedback, please email the team at [email protected] – Thanks!